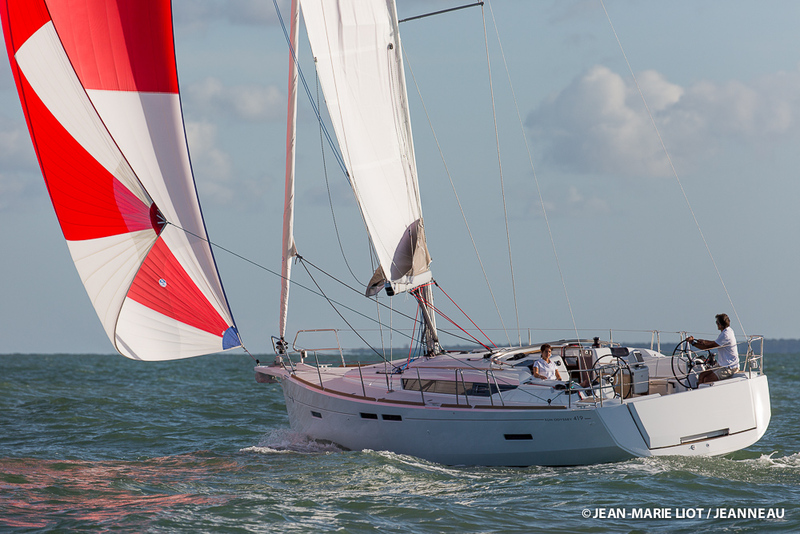 Jeanneau introduces the 2015 Sunfast 3600 for sailing race enthusiasts. 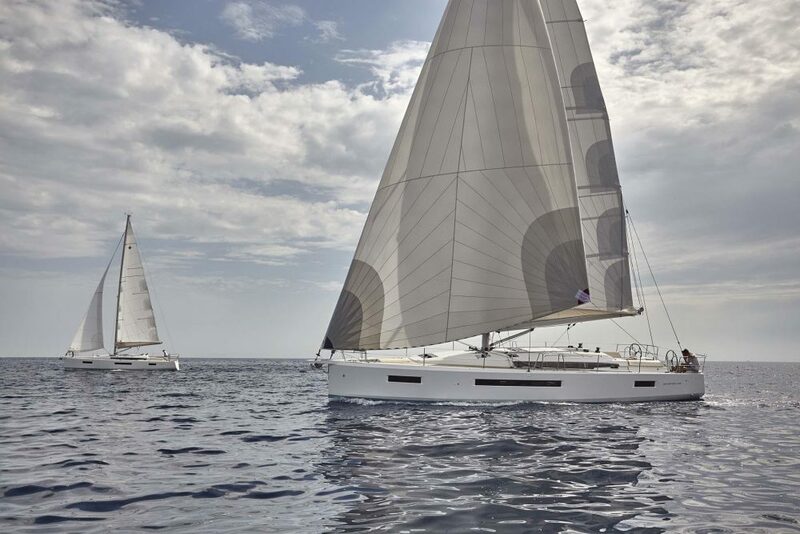 Get your first look at one here. 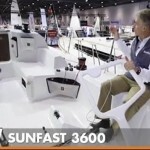 The new 2015 Jeanneau Sunfast 3600 is a performance sailboat, one that can be raced singlehanded thanks to a wide-open cockpit and a smart line and winch arrangement leading to the helm. 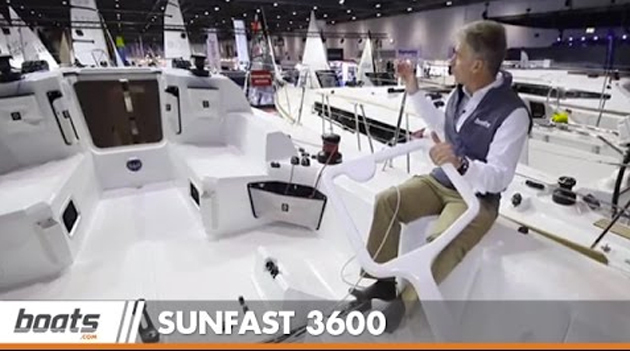 Our UK reviewer Rupert Holmes found one on display at the London Boat Show, and shot this First look Video to give you a glimpse of the model. 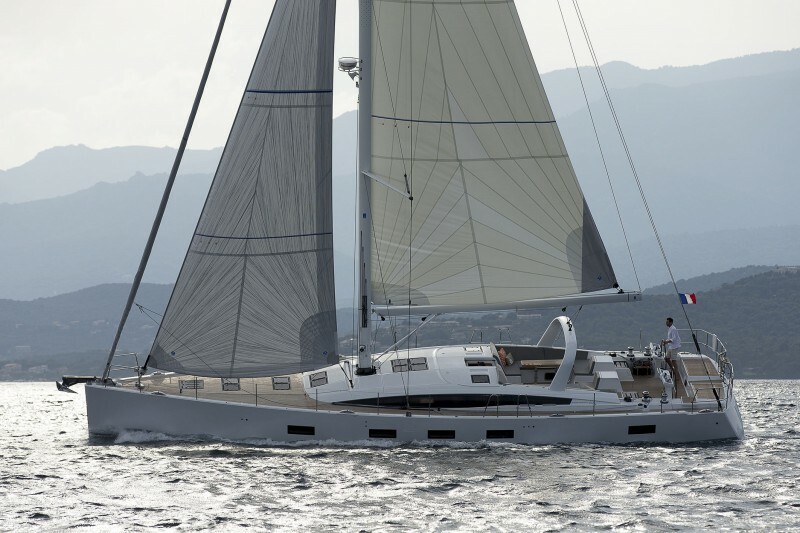 Like most sailing yachts designed for racing, the Sunfast 3600 is rather Spartan both inside and out. 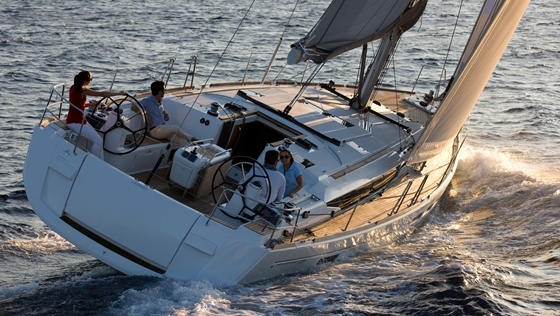 This minimizes weight, keeps thing simple, and makes singlehanding easier. 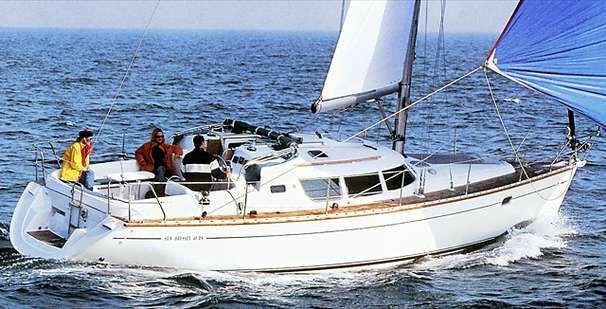 But as Rupert points out, the boat still has all the basic requirements for overnighting: a small galley, berths both fore and aft, and a head compartment that can double as sail stowage. 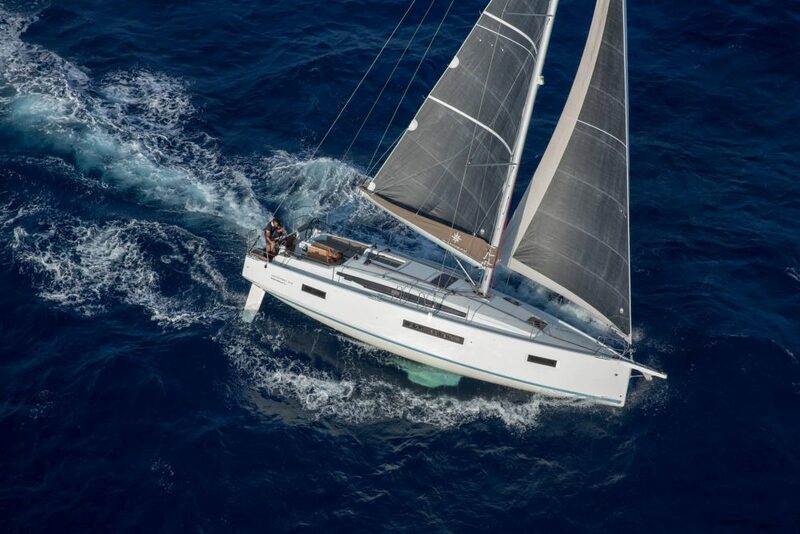 Holmes found the Jeanneau Sunfast 3600 so interesting that he named it among the top six New Yachts at the London Boat Show. 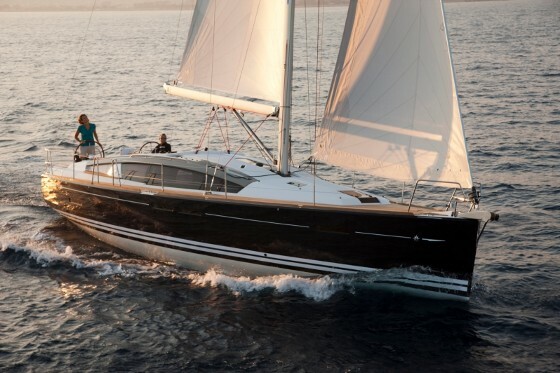 This comes on top of the 2013 Sunfast being named one of the Top 10 Sailing Boats of the Year. 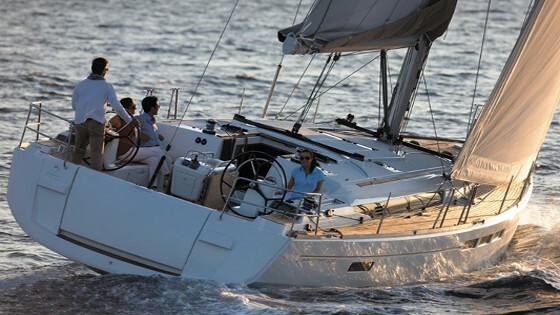 For more information about the model you can visit Jeanneau, or check out these Jeanneau Sunfast listings on boats.com.